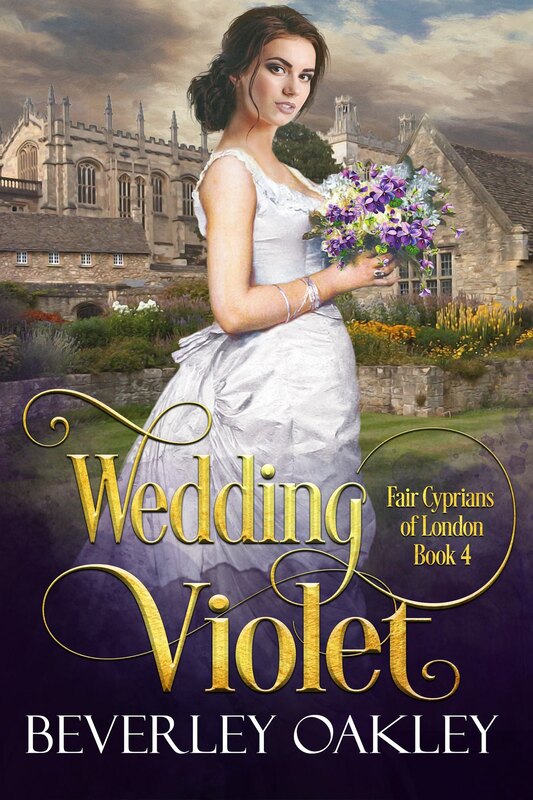 Three full-length Regency romances laced with mystery, intrigue and suspense. 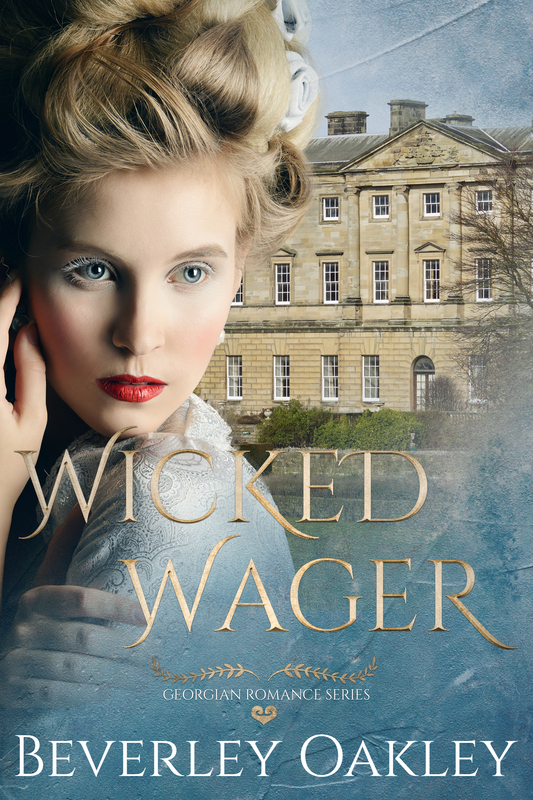 A spoiled heiress masquerading as a shipwrecked governess, a widow with a tarnished reputation seeking her lost son, and a debutante pretending to be married… These very different Regency heroines dare everything for love! A spoiled heiress who assumes the identity of a shipwrecked governess falls in love with her employer who has dark secrets of his own. A beautiful widow whose reputation has been wrongly tarnished embarks upon a dangerous charade to reclaim her child, burdened by a terrible secret that threatens the future of the man with whom she accidentally falls in love. A determined debutante who pretends to be married in order to save the family plantation is framed by a jealous adversary for a series of diamond thefts. Now she must convince the handsome rake who believes she tricked him into marriage that she is innocent. Lady Olivia’s Butterfly is an outstanding historical romance by Beverley Oakley. Ms. Oakley has delivered a well-written book and furnished it with characters that are fantastic. Olivia’s son was taken from her after her degenerate husband died. Max inherits his cousin’s estate and gets custody of Olivia’s son. Max and Olivia’s story is packed with drama, humor, sizzle, action and suspense. Their story grabbed me at page one and held me hostage until the end. I loved this book and look forward to reading more from Beverley Oakley in the future. 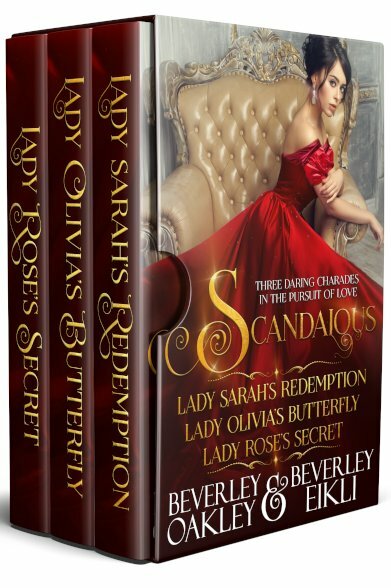 Lady Olivia’s Butterfly is book 2 of the Scandalous: Three Daring Charades in the Pursuit of Love Collection. This is a complete book, not a cliff-hanger. 17 year old Olivia, sets her sights on a Viscount, only to find that the man who mesmerized her was evil. Little did she know that both she and her husband were being played by one of her husband’s confidants. A unique, twisted tale that keeps you at a racing pace until the very end. It’s a story you won’t soon forget! Sorry, I have to rush off to download her other titles! Enjoy your read.